The RSP-1582 is a home theatre preamplifier/processor, of course, but first and foremost, it truly shines as an audio component. 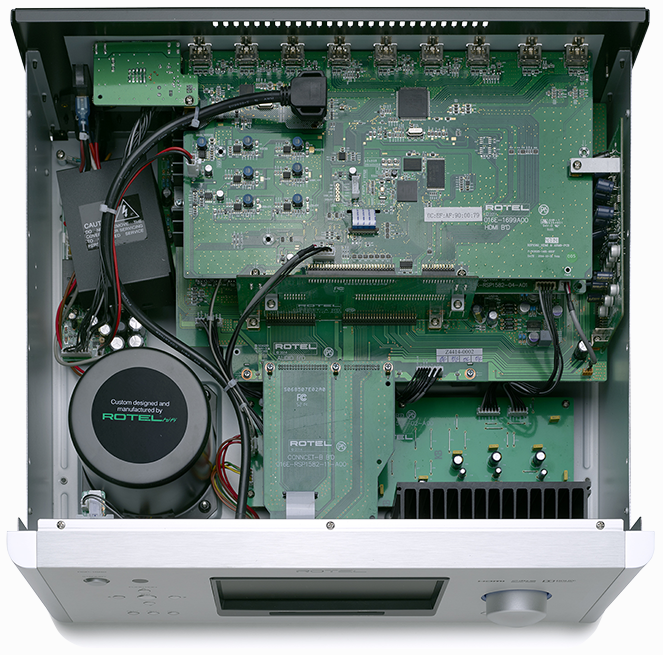 For example, six Wolfson 24-bit/192kHz devices are arrayed as four independent DACs for Front Left, Front Right, Center and Subwoofer channels with shared stereo DAC's for the rear channels. This topology offers exemplary performance all around, but provides the absolute best quality on the most critical channels. In theatre mode, a Texas Instruments Aureus DSP high-performance decoder is utilized with 10-channel Parametric Equalization. 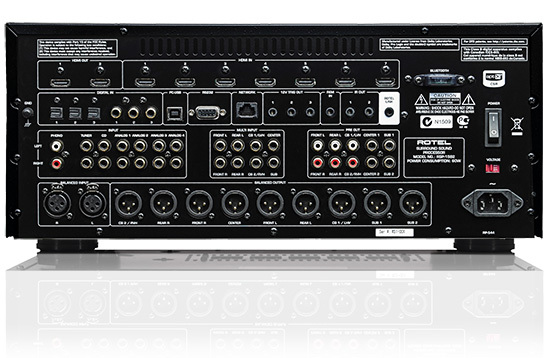 A high performance Texas Instruments Analogue-to-Digital convertor is used to facilitate optimum conversion of analogue signals for playback in surround sound modes. Balanced XLR and single ended connections are offered, and the audio stages use premium components in all signal critical applications. 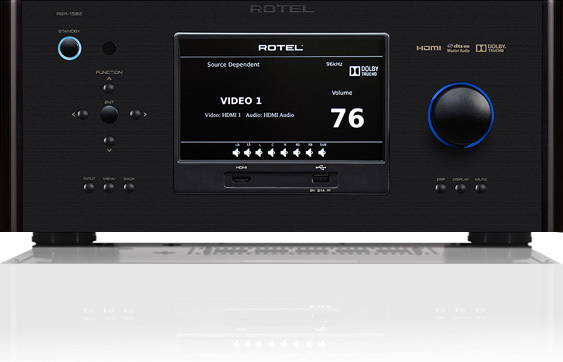 For pure stereo playback of analogue sources, the RSP-1582 features an analogue bypass to obtain the cleanest path. 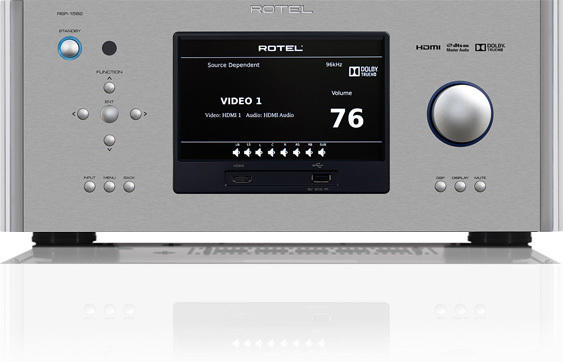 Other features include one front panel HDMI input with 4K video pass-through, built-in aptX Bluetooth technology, a PC-USB input that supports 24-bit/192kHz audio, CD, Tuner and 4 AUX analogue inputs, along with a multichannel input and XLR input. It even has a phono stage! All of these features and technology mean nothing, though, if the end result doesn’t meet your performance expectations. 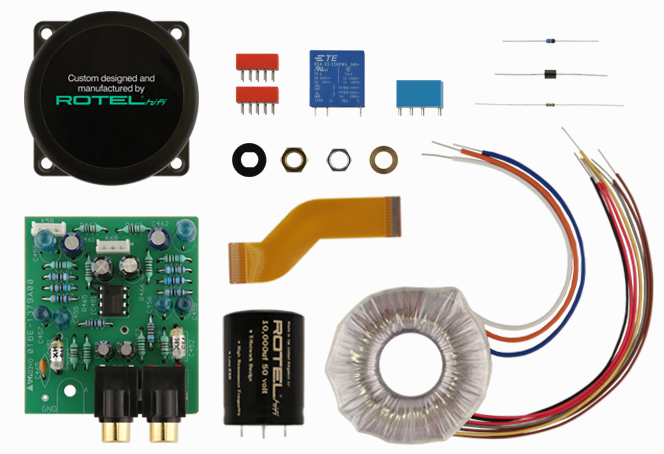 That’s why Rotel engineers spend countless hours measuring, listening and refining the circuitry. 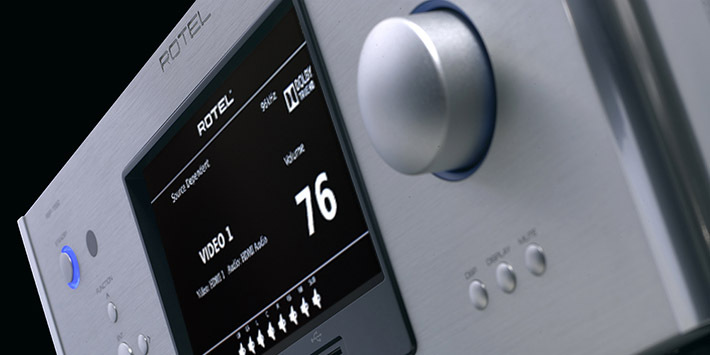 The end result is a surround processor/preamplifier that is worthy of the finest music systems and theatres at an unrivalled price.